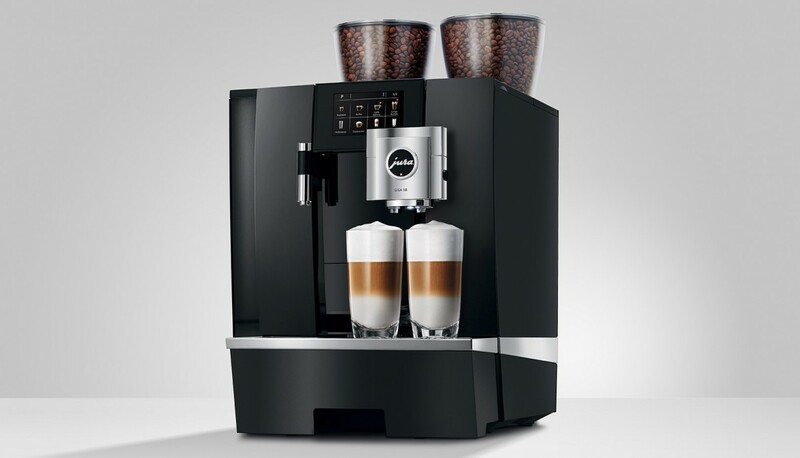 We offer a range of coffee machines South West across Devon, Somerset, Cornwall, Avon and Dorset with both office coffee machines and traditional espresso machines and bean to cup machines from our offices in Cullompton, Gloucester and Bodmin. 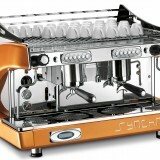 Caffia Coffee Group works with leading brands like Synchro, Macap, Franke, Cimbali, WMF, Jura, Bravilor and Necta but it is the quality of our advice that marks us out – we don’t want to spend more of your money than is really needed so we will debate your needs with open and honest bluntness to reach the best solution with the latest professional coffee machines south west. 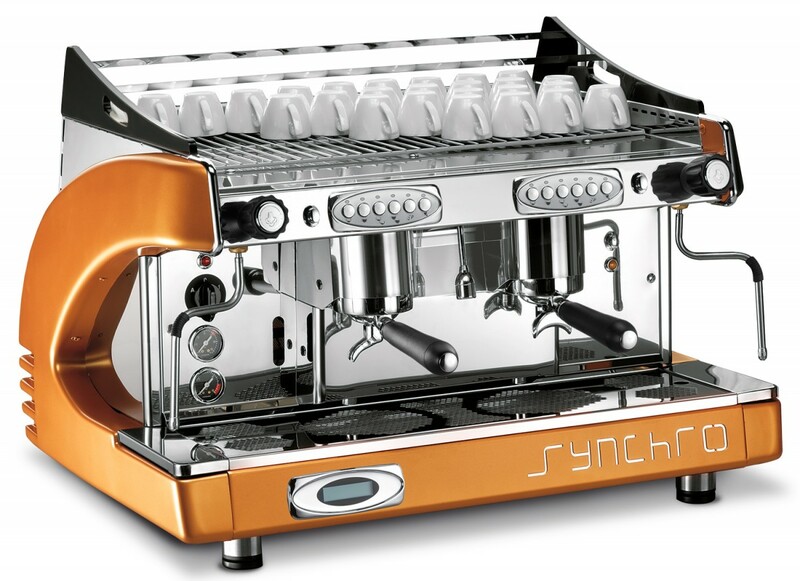 A family run coffee business that is both friendly and truly expert at advising the increasing number of offices wishing to install quality coffee machinery, farm shops, restaurants, hotels and cafes on one of the broadest ranges of commercial coffee machines in our industry! 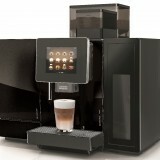 As well as supply and installation of our coffee machines with water filters, grinders and so on we offer full staff training in operation, barista skills and cleaning of your coffee machine whether an espresso machine south west or one of the new Jura Giga X8 Generation 2 bean to cup coffee machines. Our broad range of equipment is matched by an equally broad range of coffees; we stock 8 types of coffee beans and 8 types of filter coffees in portioned sachets including options that are Fairtrade, Organic and Rainforest Alliance certified. 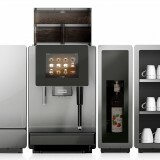 We also supply sugars, teas, hot chocolate and paper cups among other products delivered all over the south west; this is all backed up with quality point of sale materials to help you sell more products; see more details on this here.